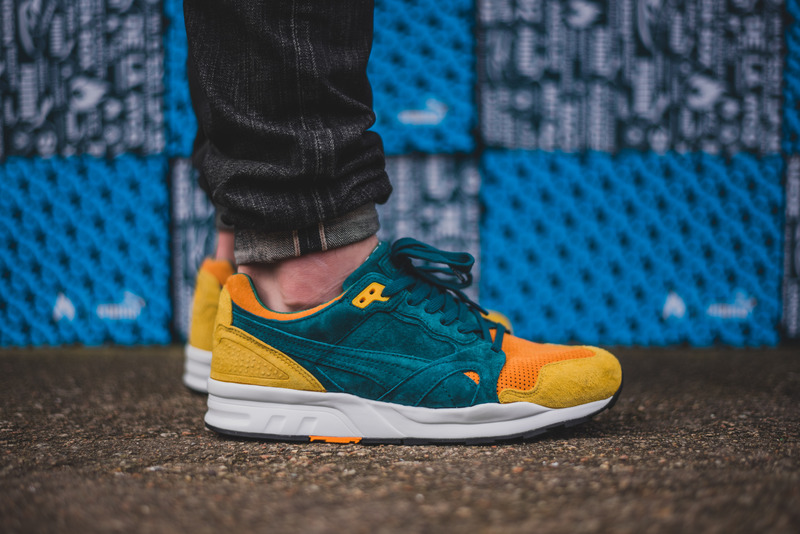 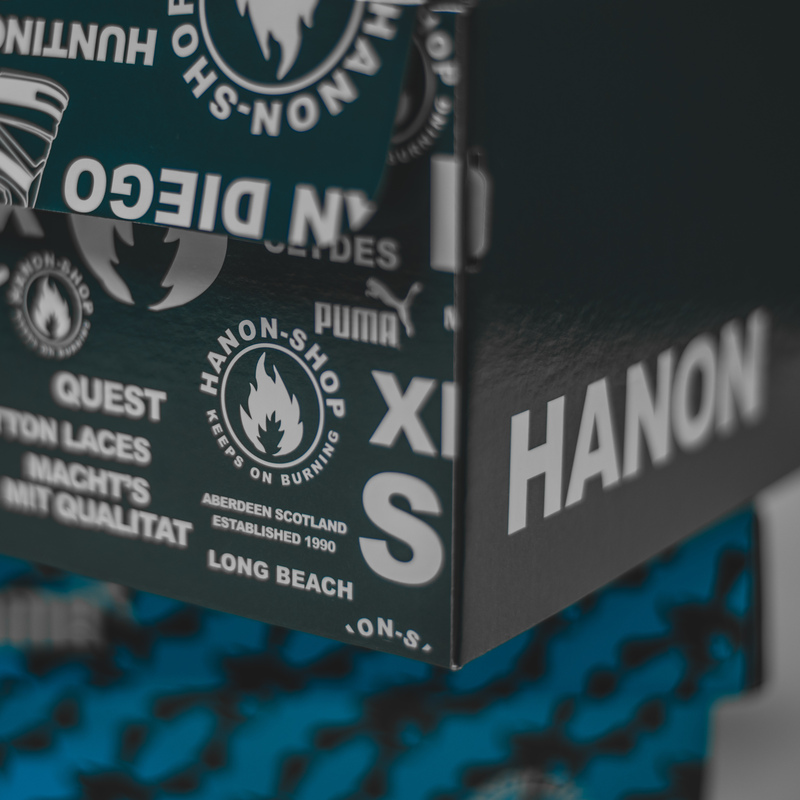 As some of you may know, I recently started working for hanon shop, and the first project I have been lucky enough to work on was jumping in near the end of the collaboration with Puma on the “Adventurer Pack”. 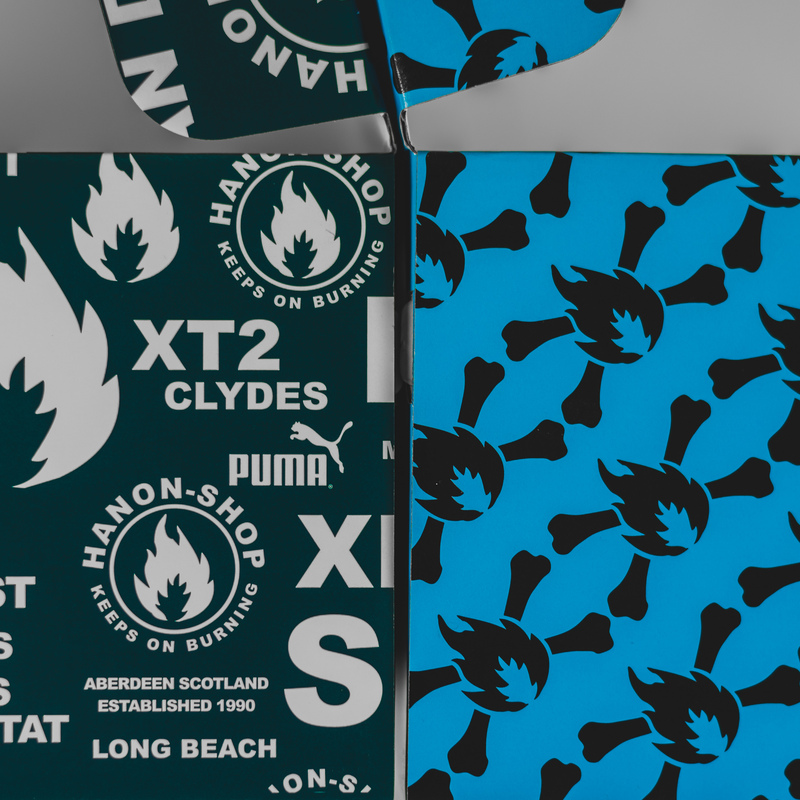 All the main shots were already done, and you can check them out here, along with all the information you need about the collaboration. 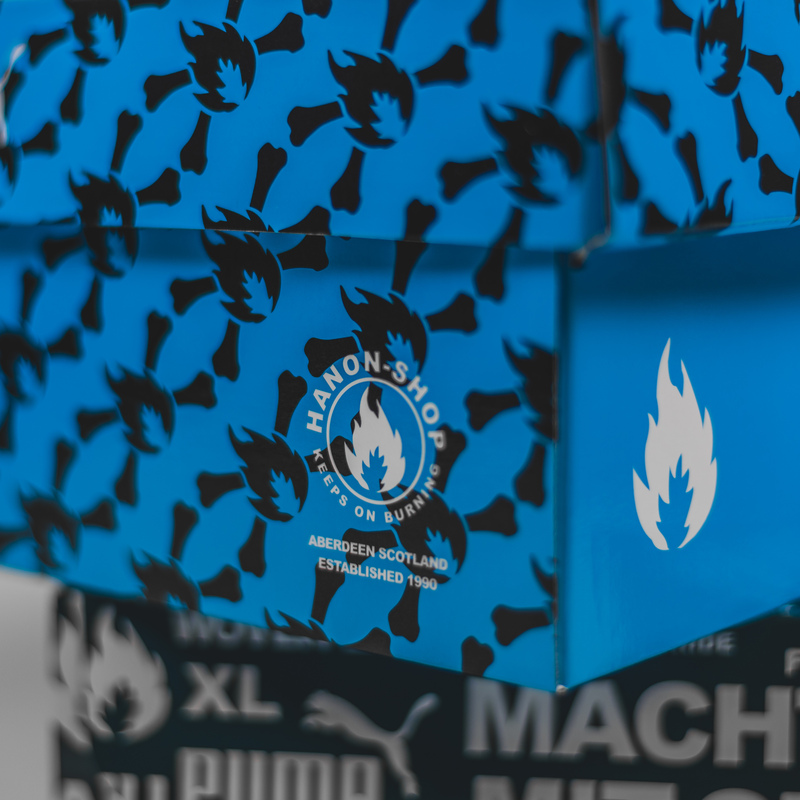 They’re pretty striking boxes, certainly in comparison to the normal Puma green boxes, and are a real nice touch for the pack. 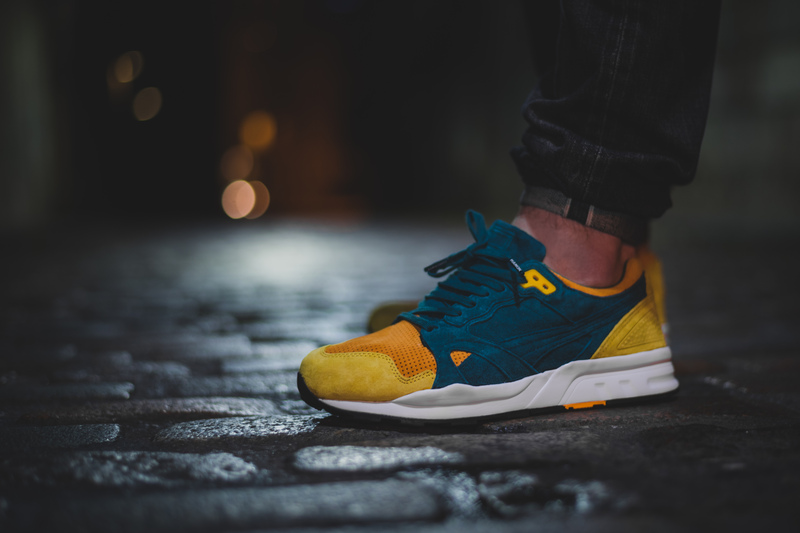 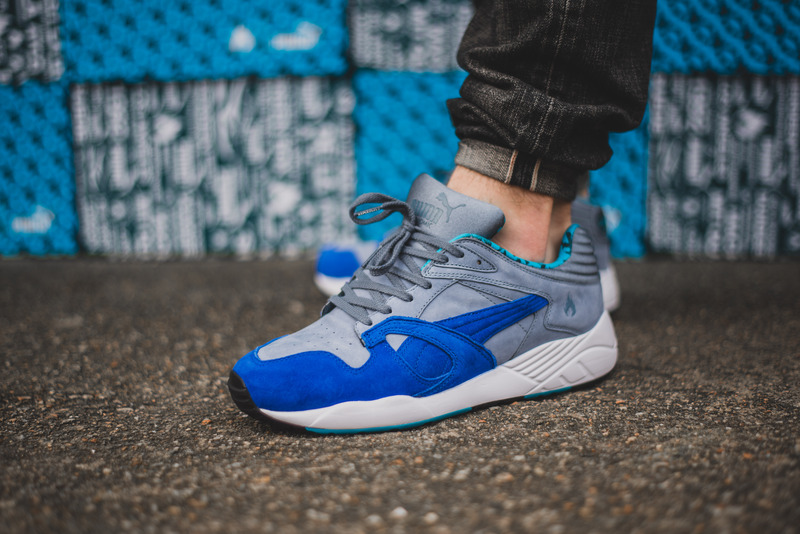 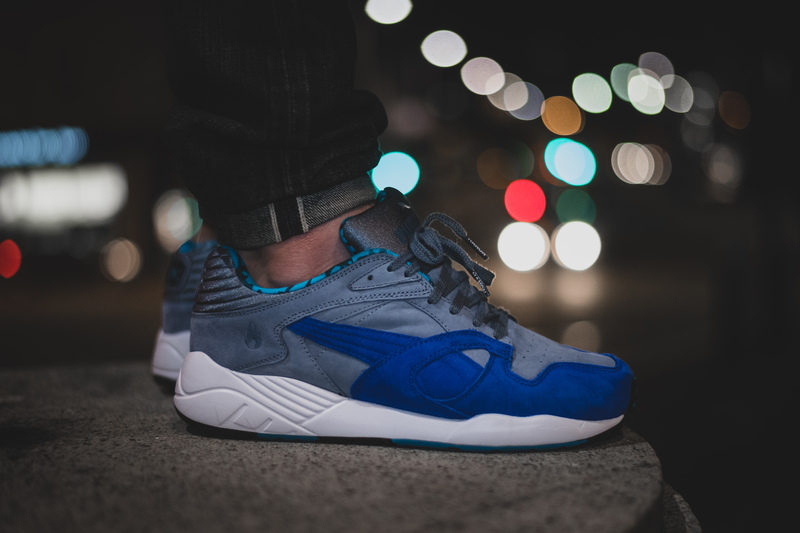 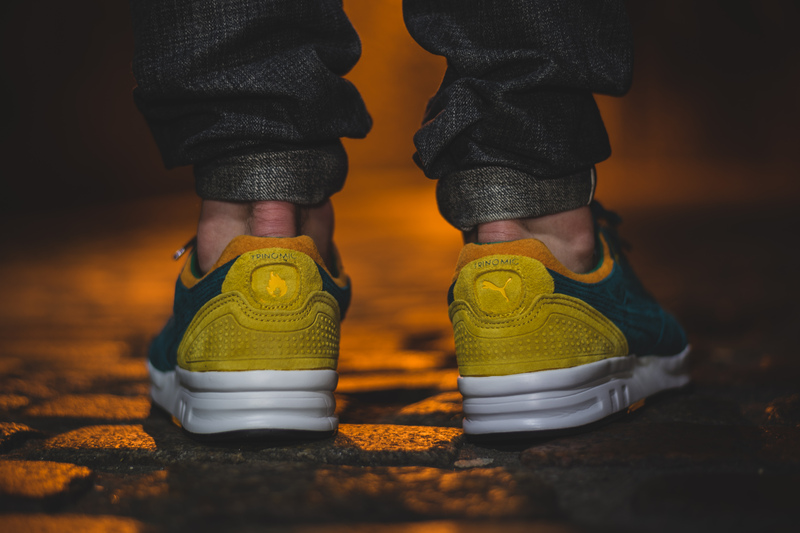 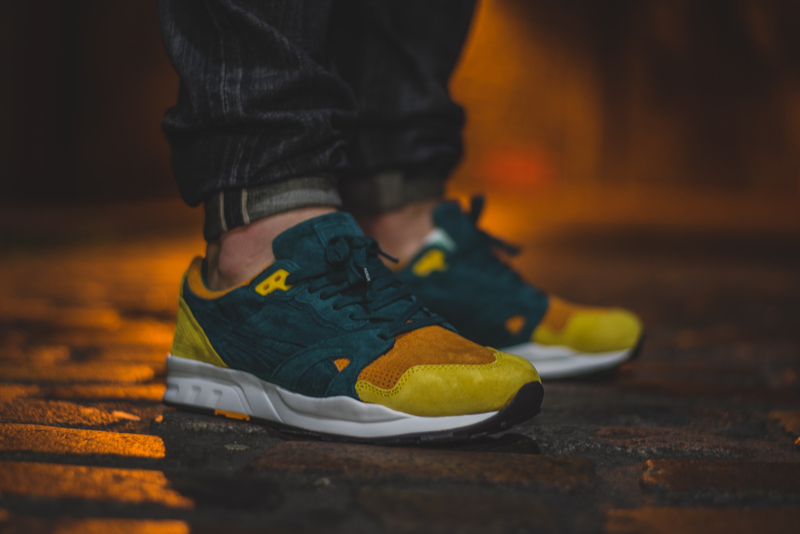 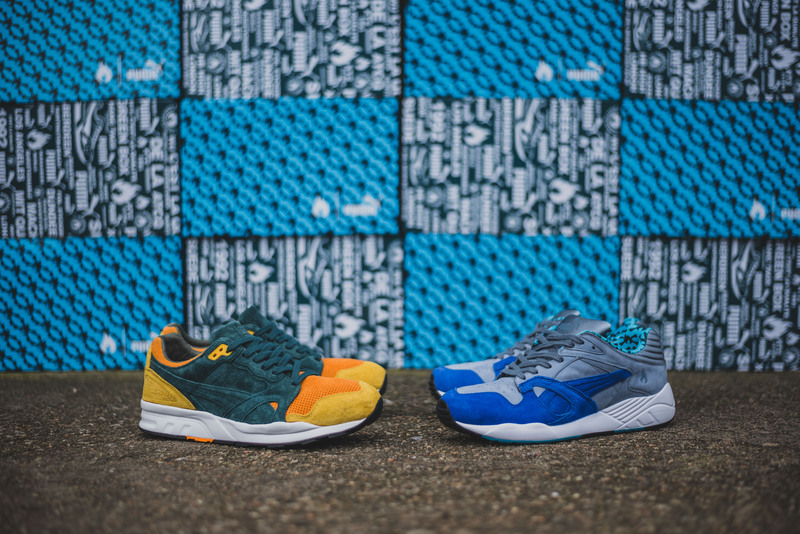 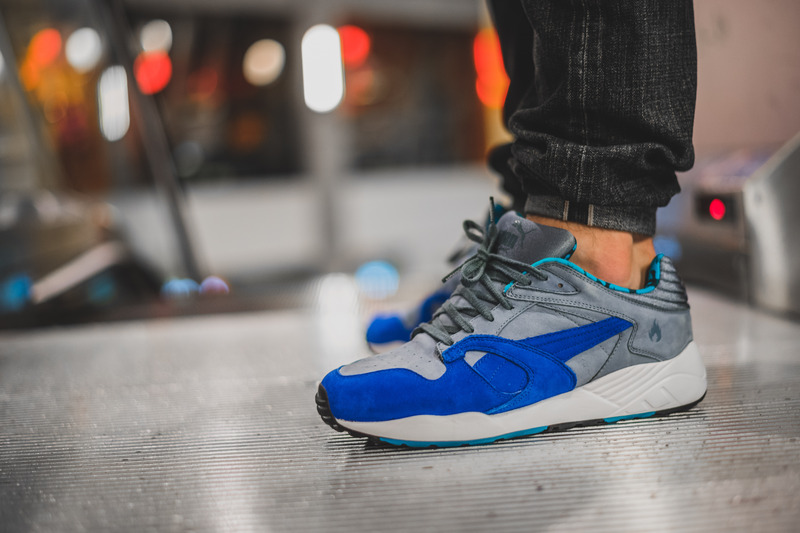 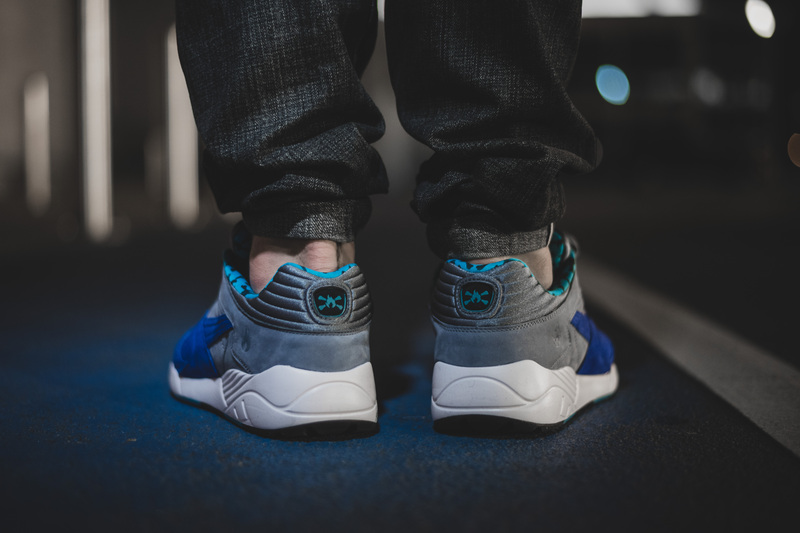 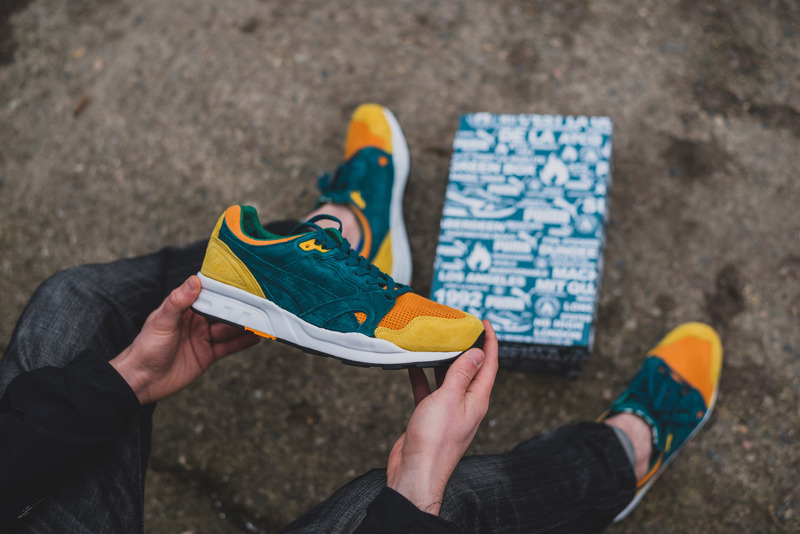 The Puma x hanon “Adventurer Pack” is set to release on Saturday 14th November 2015 at 10am in-store, followed by an online release at 2pm.